What kind of monster would even ask that question? 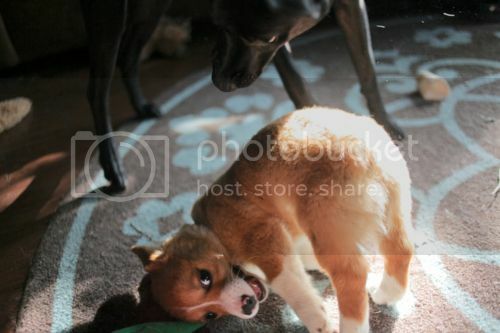 Of course you want your corgi restarted! That is one beefy corgi! Edit: And it's smarter than most YouTube commenters. Hell, smarter than most Fighters! And Speed 6 is being really generous. 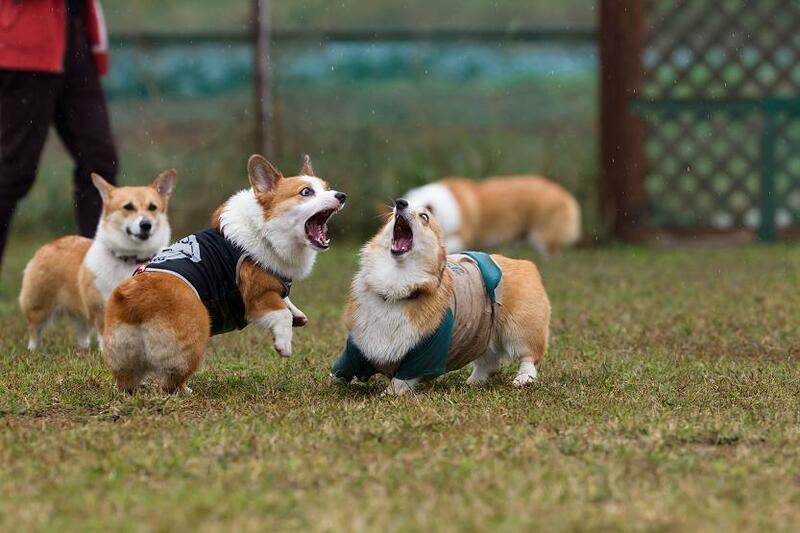 Well, maybe not, corgis are pretty quick. 1d6+2 for the bite is a mite optimistic, though. 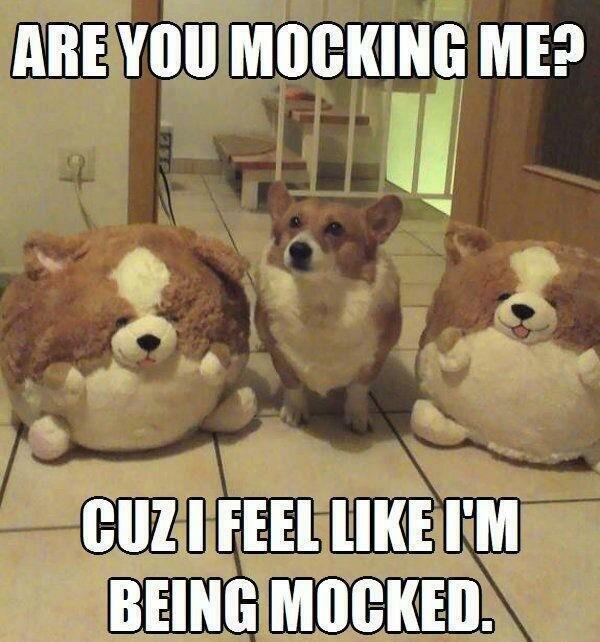 I'd be much more afraid of a 1d6 short sword than I would be of a corgi. Some, uh, not so much. 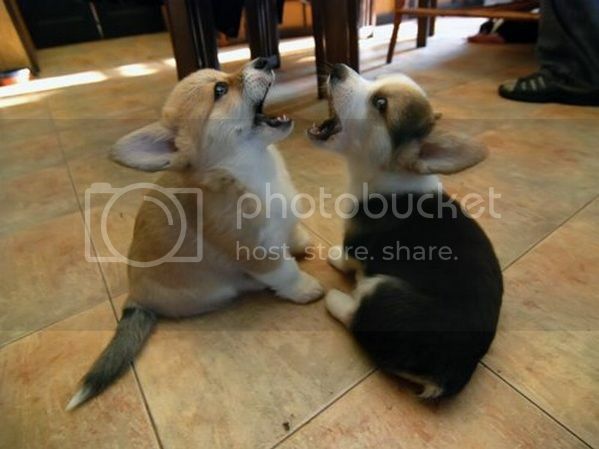 If corgis are anything like cats, sometimes they like to make things more difficult for themselves just for the challenge. Well, my sister adopted a shelter corgi that was raised with cats, and he liked to perch on high places, and carefully lick his paws after eating, and then use his paws to clean his face. He's probably the smartest dog I've ever known.... an absolute wizard at escaping yards, and able to learn tricks almost instantly. But he was a little reserved, like a cat: he liked people, but he'd hang out up high in a room somewhere, and didn't go way out of his way to be sociable. If you wanted to be friendly, he was happy to see you, and would wag his tail and enjoy the attention, but just left to his own devices, he mostly didn't bother. That was a very cool dog. 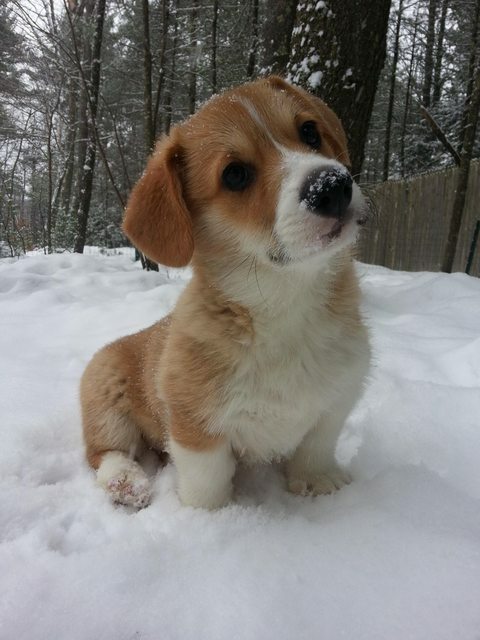 Sounds like a corgi. They're pretty reserved dogs in general. Mine loves petting and playing and all that, but he rarely initiates it, and when he's done, he's done. Very cat-like. They're almost too smart. I realize there's like 10 other dogs that technically are smarter than they are, but their ability to manipulate people must come from their herding instincts or something. The weird part is that he LIKES having a goal/job. His favorite game is Sit 'n Stay, where I just make him sit in random corners of a room and wait till I tell him to run to another corner. He LOVES it. Contrast that with my dachshunds, who do what they want, and if that coincides with what you want, good for you. Also mine very much does the tongue --> paw --> facewash technique. 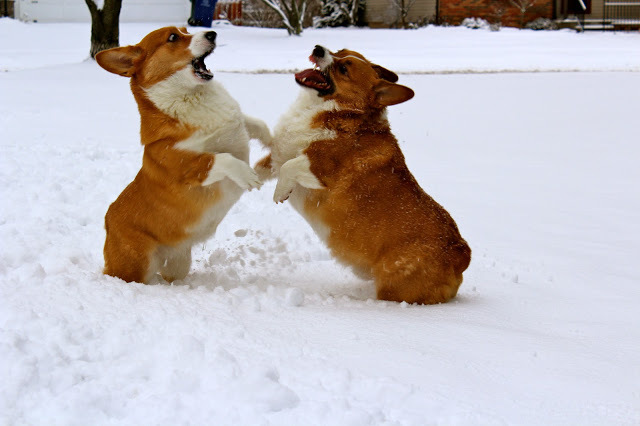 I'm starting to feel that this thread needs more corgitributors. Yay! 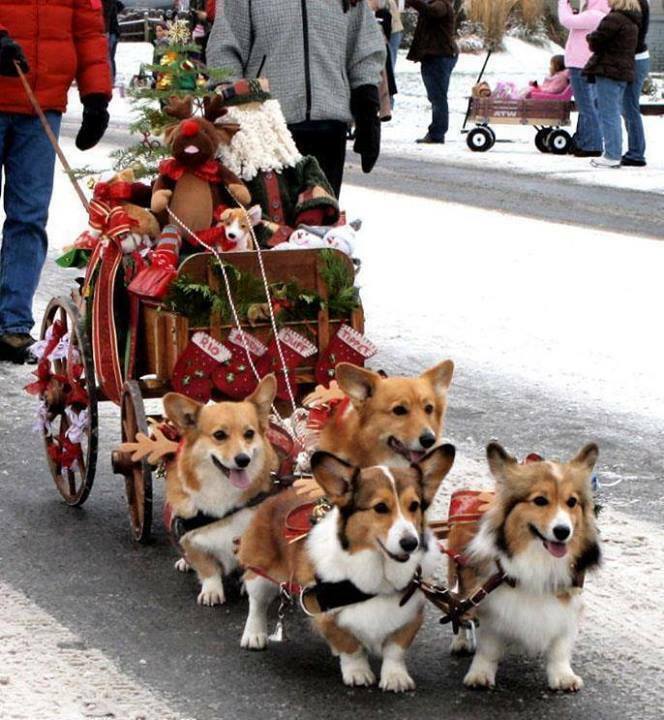 I love the corgi-riding fairy. 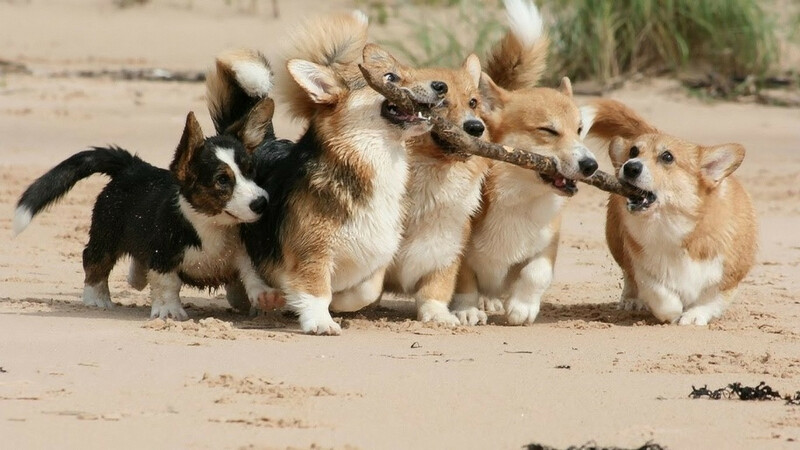 Corgi on left: "I'm helping, guys, I swear!" His face is so full of hope! Just waiting for his chance.